At RumbleLab, we’re all about meeting kids on their level to help them learn about science and engineering. If that means consistently taking popular pop culture icons like Fortnite and making relatable lessons, we’re all for it! If you’re a parent and want to learn more about Fortnite or maybe have questions about its potential violence and other related questions, we suggest you check out this article. 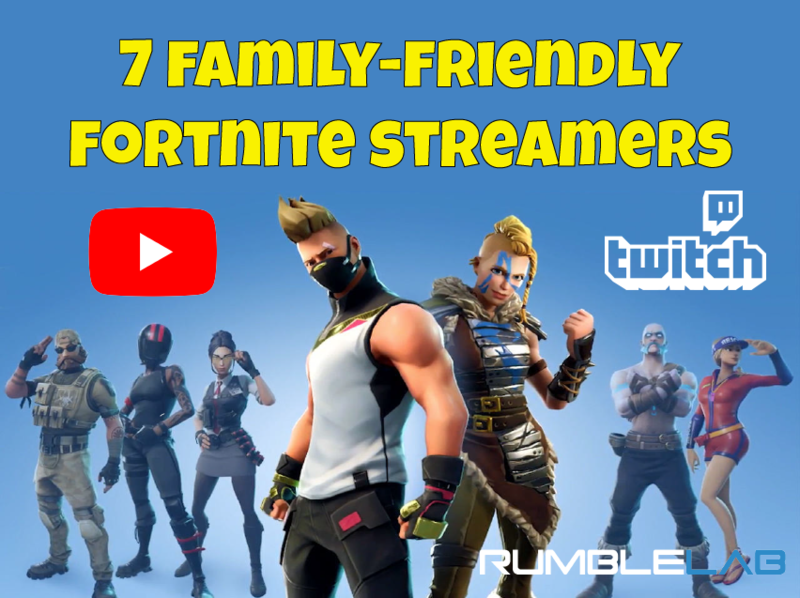 As a parent you may be thinking, my kid loves watching Fortnite but how do I filter through the massive amount of streamers that are out there and find family-friendly content? RumbleLab has your back. Keep in mind, a lot of Fortnite streamers will “squad up” and create teams to make their stream play more interesting for their fans. In these instances, the list of streamers we have provided may engage in play with a non family-friendly streamer. From our research this list is a safe bet (even in their squad play) but please bear in mind we have no control if that changes. If you do notice any changes to these streamers content become non family-friendly, please comment on this post so we can be sure and update it! You may have heard of this guy. Ninja (aka Tyler Blevins) is quickly becoming a household name. It’s been just a little over a year since Fortnite was first released and now he’s got millions of fans watching him play. 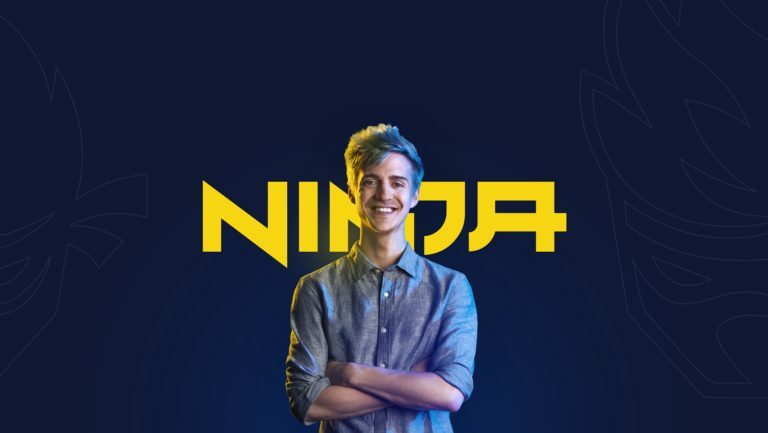 With that newfound fame, Ninja made the decision to make his channel more family-friendly; vowing to be a more G-rated streamer for his younger demographic. We know Mr. Bee has the real life dance moves to back up his in-game Fortnite dance skills based on his family’s channel, the Eh Bee Family. Being 13 years old hasn’t stopped Mr. Bee from creating some awesome content and he is even a member of SSG (Space Station Gaming)! Mr. Bee’s YouTube channel offers a good variety of content, including some product reviews as well as Fortnite gaming. Dark, DK, Dakotaz. This streamer may go by a lot of different names but his fans will all agree that he’s the king of Fortnite snipes. He does occasionally team up with a Fortnite player who may cuss but he makes sure to bleep out any profanity before posting his recorded play to YouTube. Solely a YouTuber, this Canadian Fortnite player may be named Nick but we’re still not sure what the 30 stands for as he’s not actually 30 years old His fans will say he is the best if not THE best when it comes to Fortnite edits and his laugh is super contagious. NickEh30 takes his family-friendly streamer title seriously and will even engage help from his fans on chat to clarify if he may have missed someone using profanity that he is playing with. Preston has been apart of the family-friendly gaming community for over 5 years now, so you can be sure his content sticks to that. 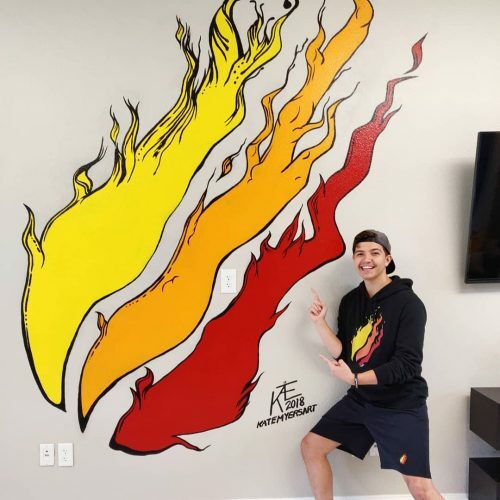 Preston streams games other than Fortnite, like Roblox and Minecraft, but TBNRFrags is his YouTube channel specific to Fortnite gaming. 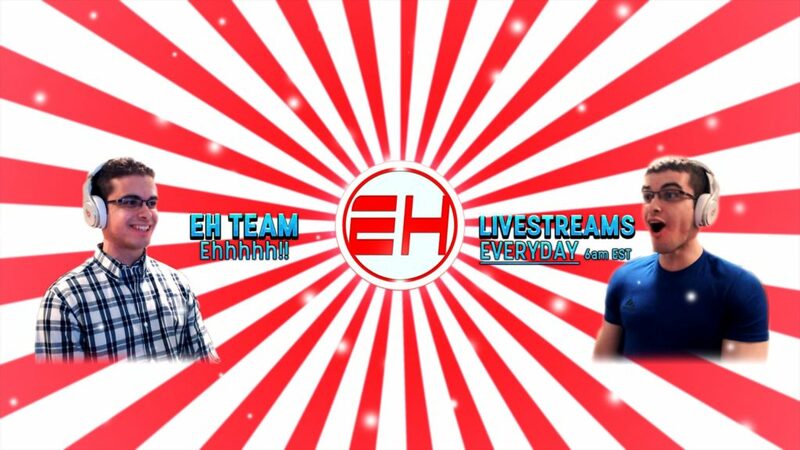 EvanTubeGaming is the gaming channel for the popular YouTube channel EvanTubeHD. This 12 year old has made a name for himself in the YouTube community and while he doesn’t strictly play Fortnite, he’s a must watch among kids. As it says in her bio, Valkyrae (aka Rae) used to be a variety streamer but once she became a Twitch partner, she shifted to Fortnite only gaming. 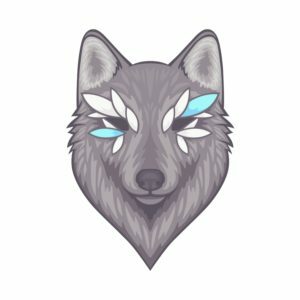 You will mostly find this streamer on Twitch but she has more recently uploaded her streams to YouTube too. With over half a million subs on Twitch, her fans love her faithfulness to her channel community! Ready to take Fortnite to the next level? If your kid enjoys making stuff and Fortnite, you should head on over to our YouTube channel where we build cool stuff and discuss a little bit about the science and engineering it took us to get there. Fortnite is just one of the topics we use to engage with kids on their level.